We are Las Vegas Artificial Grass Pros and we serve the great state of Nevada. If you are looking for artificial grass design solutions for your home, business, or any other space, then you’ve come to the right place. Our mission is to offer our customers ONLY the highest quality turf products that are the best in class. Yes, the ones that come from the world’s top artificial grass manufacturers. If you’re looking for an installation done today, our expert team with extensive knowledge and experience in creating beautiful landscapes from artificial grass is here to help. 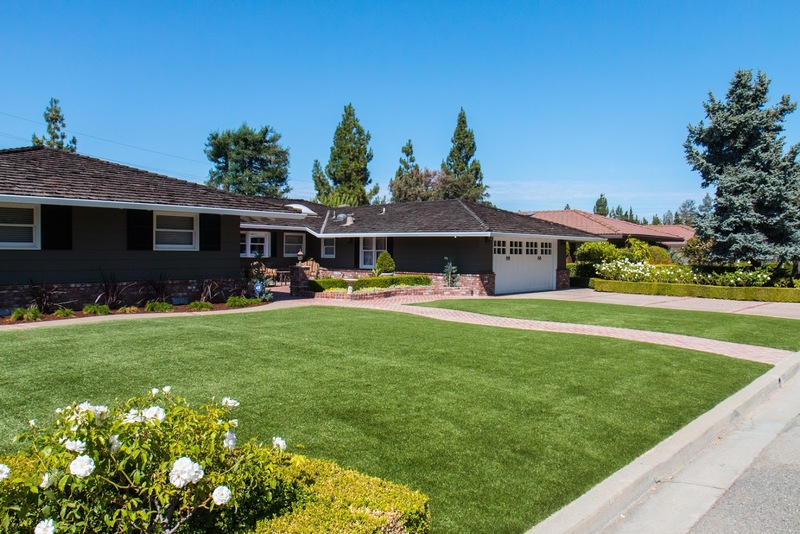 When it comes to installing artificial grass, you want to go with the company with the most experience and the history of offering the best products. In Nevada, that company is Las Vegas Artificial Grass Pros. We have successfully completed over 10,000 installations in a wide variety of spaces, from residential homes to golf courses and dog kennels to child day care centers. It’s because of this experience that we can safely say, we know how to the job right the first time around. To give you extra peace of mind, all our products are installed with the proper drainage systems and backed by eight to fifteen year warranties, depending on the products you choose. For more information and to see how we can help you, fill out our online form for a free design consult. Unlike normal grass, our artificial grass is durable and able to withstand whatever weather, pets and children you can throw at it. Our grass is non-toxic, so it’s perfect for your children and pets. Better yet, it provides better cushioning, too. You’ll find that it meets all the fall-impact requirements for children. On top of this, you get a huge range of benefits from our artificial grass, which makes it a much better alternative to natural grass. No more grass allergies–our grass is allergen free! 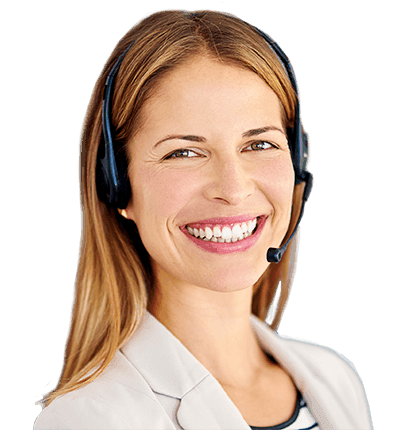 You can contact us through our online form or by calling us at (702) 825-7214.